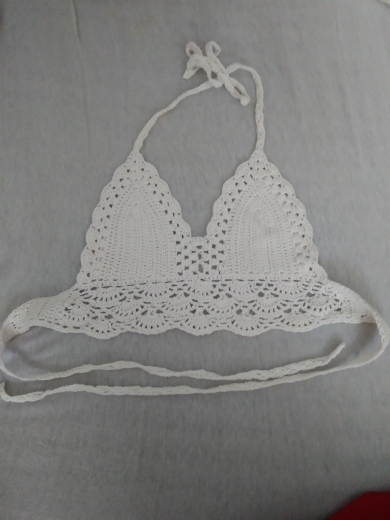 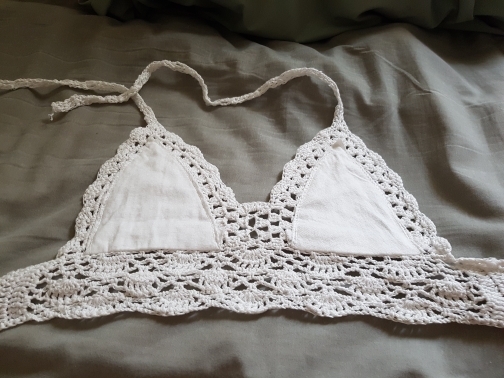 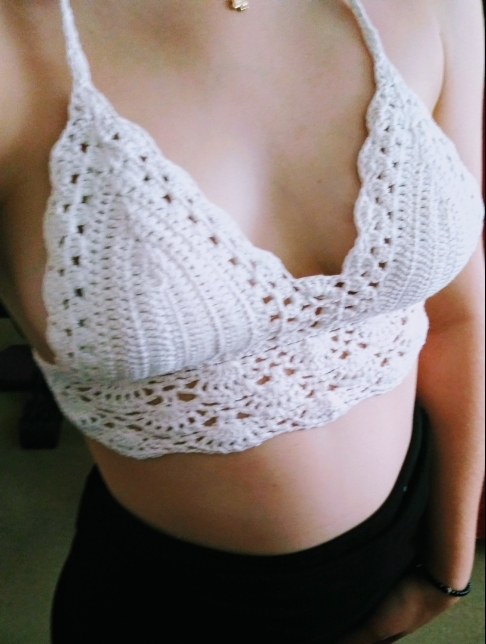 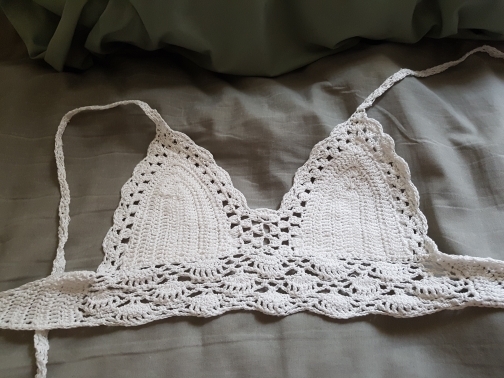 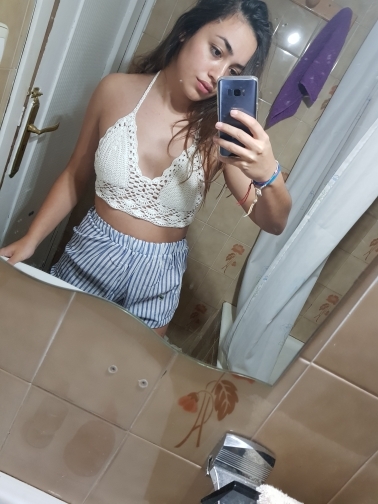 Lovely bikini top, perfect for summer. 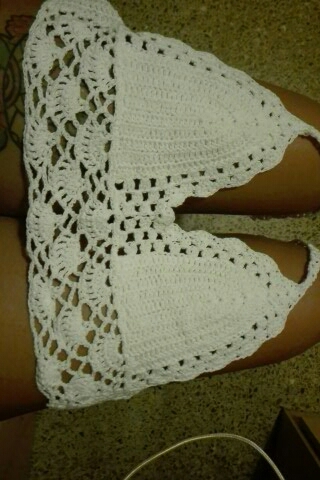 I'm rocking this on the beach for sure. 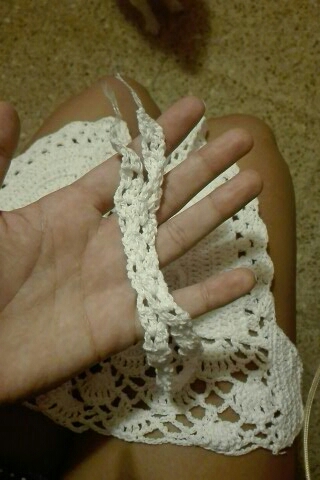 Fits me perfectly. 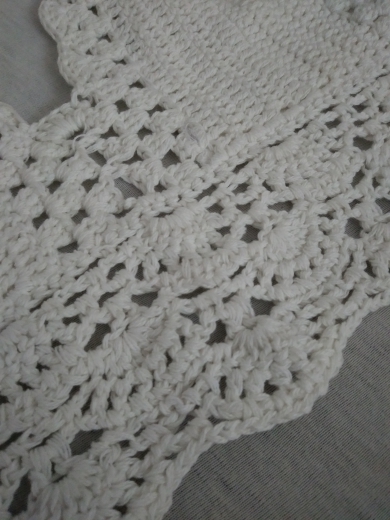 Good material.